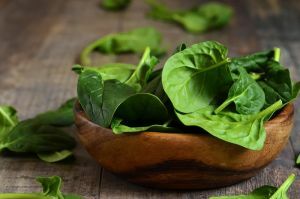 Click to EnlargeSpinach is a very versatile vegetable that has become increasingly popular due to its concentrated health promoting properties and adaptability to multiple applications. At Canterbury Dried Foods Ltd we produce vibrant, high quality powders from this super food in a deep green hue resonant of the natural state of the plant. Recent research has evidenced that spinach leaves of the brightest, deepest green and that appear more vital and alive, have a greater concentration of vitamin C. Together with multiple minerals and concentrated health-promoting phytonutrients, our spinach powders pack a real punch. Applications of this vegetable have varied from colouring pastas and creating healthy smoothies through to combining in green vegetable mixes.